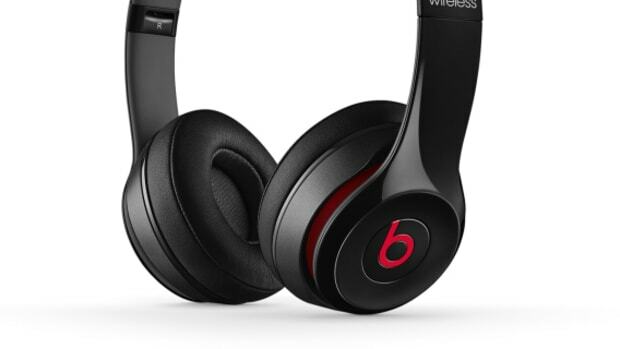 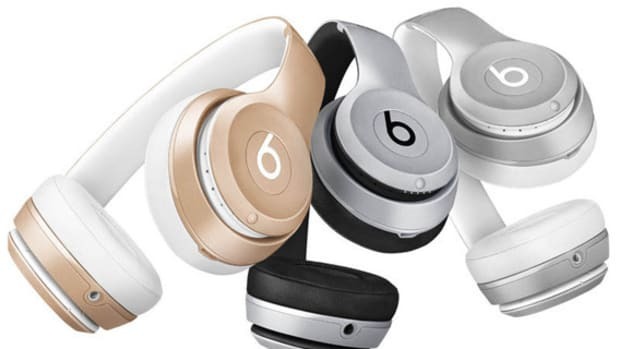 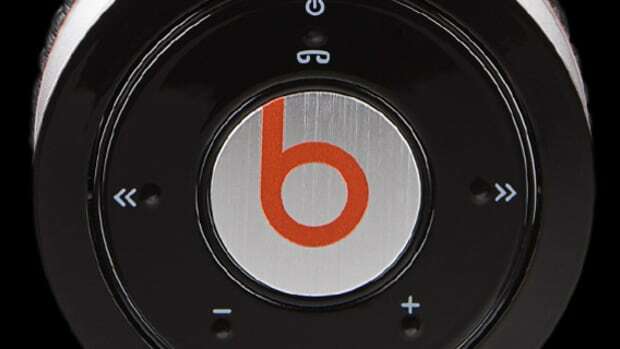 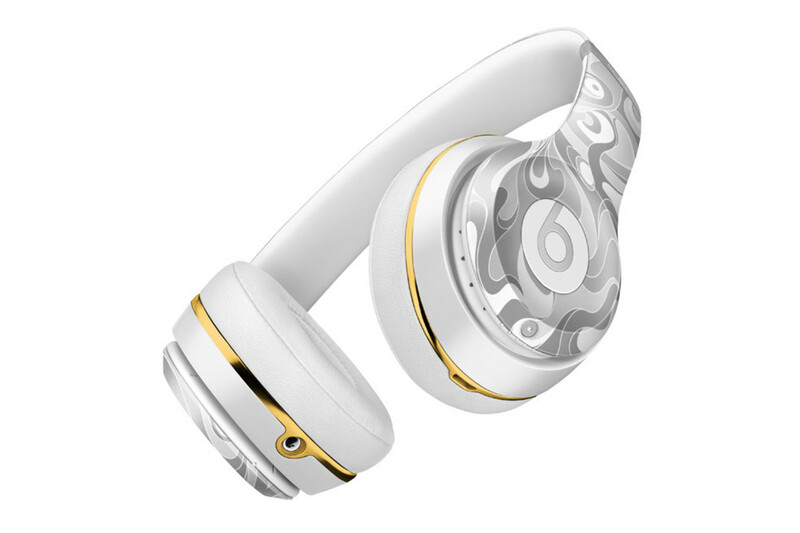 Beats by Dre is set to usher in the Year of the Monkey with special-edition Solo2 Wireless headphones, designed by the internationally renowned Taiwanese-American artist James Jean. 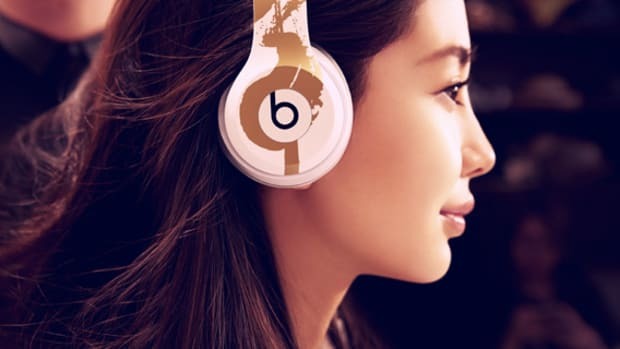 The headphones feature distinctive artwork that plays on the proverb of the three monkeys who "hear no evil, see no evil, speak no evil," though Jean flips the concept on its head, reinterpreting how the primates see, hear and communicate in a modern context. 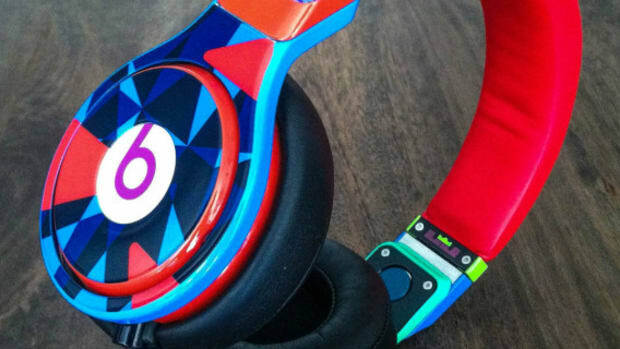 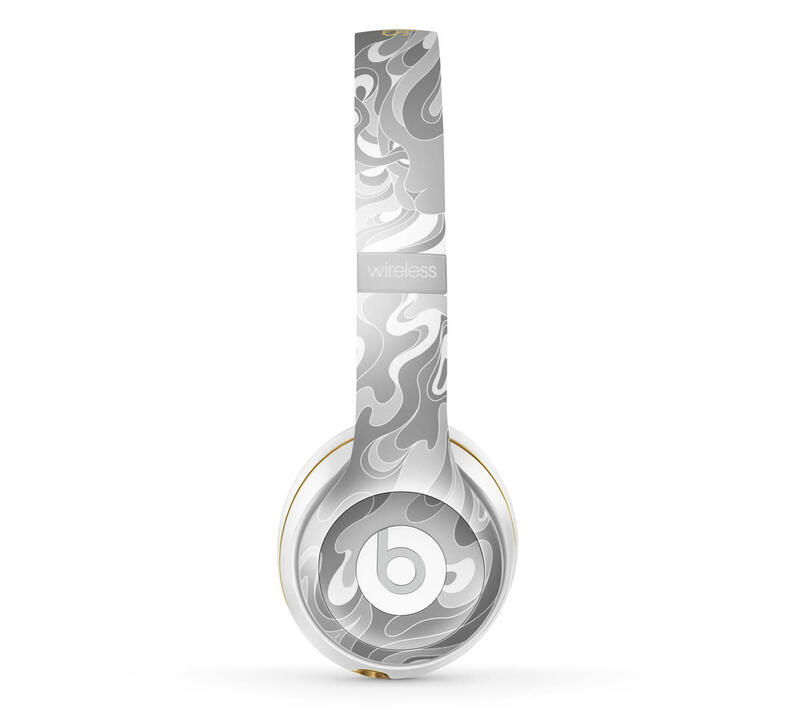 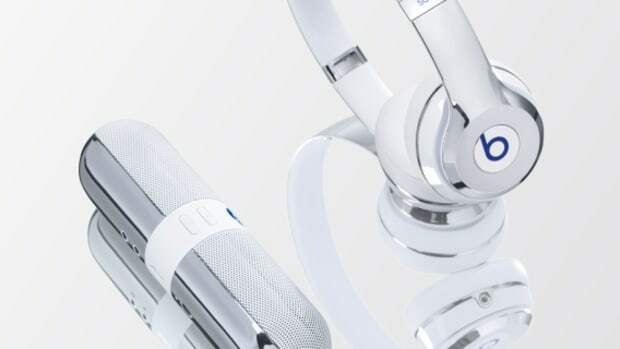 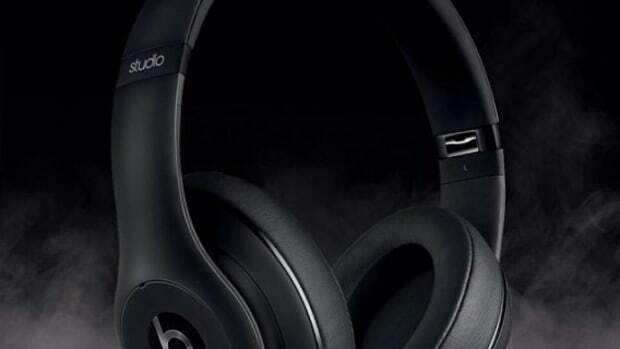 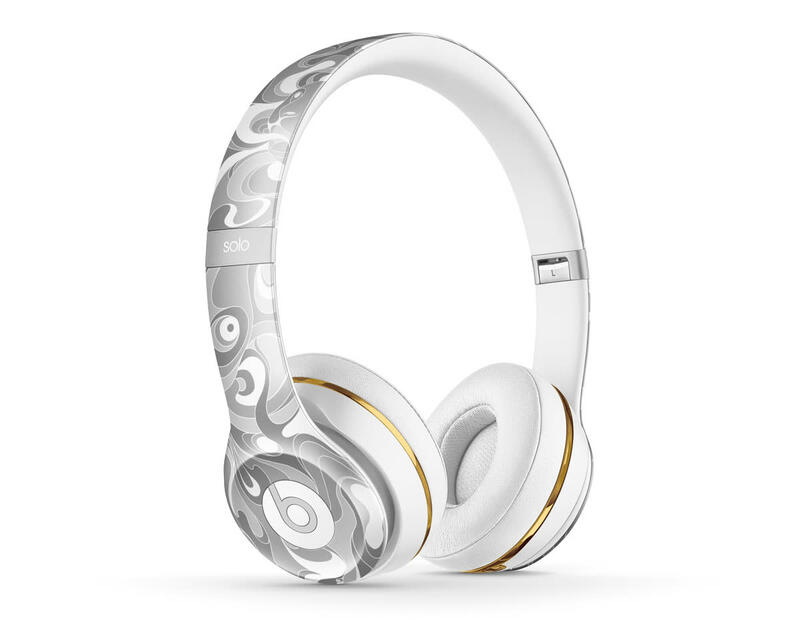 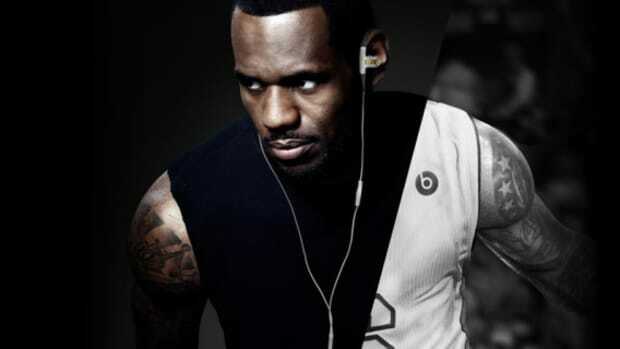 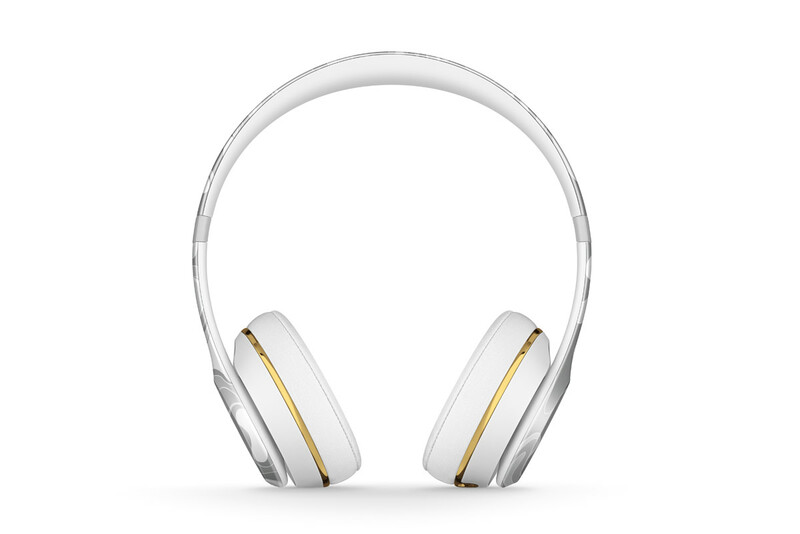 Look for the Beats by Dre x James Jean Solo2 headphones to launch in stores beginning December 30, 2015.